Welcome to the Holiday Concierge service for Optima Villas! Here you find a list of excursions, services and many other products to customize your stay with Optima Villas. If you have any questions or queries regarding these services please do not hesitate to contact us at LanzaLux. Arrive to your destination in style by reserving a comfortable transfer service in a high-end car. A private chauffer will be awaiting in the arrivals hall to help with your luggage and guide you to their privileged parking area. An excellent start of your holiday! *Appropriate car seats for children are provided and included in the price. Why spend extra time hanging about at Arrecife airport when you could be en route to your accommodation. Book your private Lanzarote airport transfer to and from playa blanca in advance and get their quickly and cheaply instead. 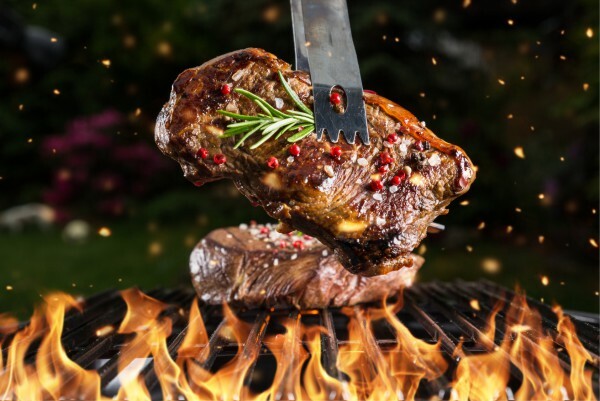 Don´t feel like cooking yourself? No problem! We can organize the perfect catering service for you. From deliveries to a private chef. All dietry requirements are catered for and we can customize any service! 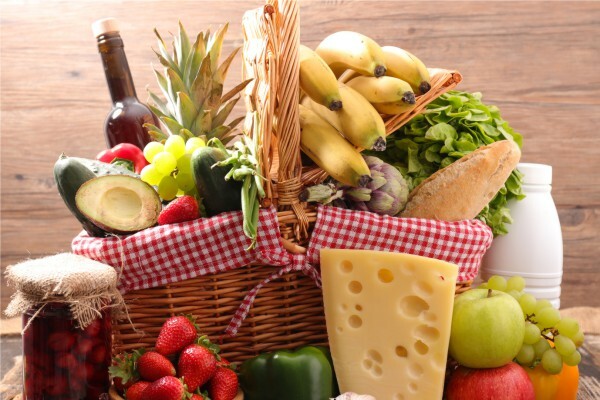 Enjoy this excellent service that offers the comfort of delivering groceries at your accommodation. Within our different baskets we offer something for all preferences, on the contrary we will personalise one for you. 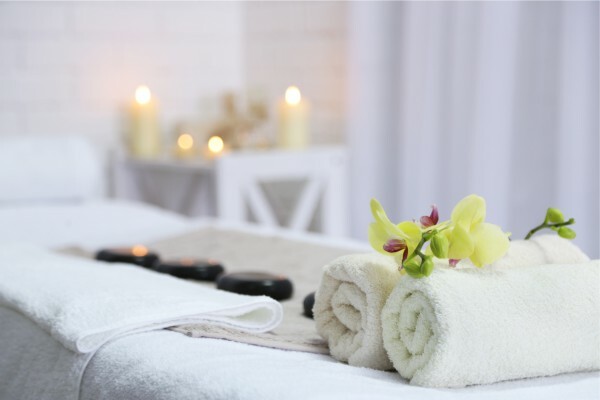 Being on vacation and taking care of body and mind is a perfect combination not to be missed! Choose one of our at-home-wellness packages or we can also organize and recommend the best treatment centres on the Island of Lanzarote. If you wish for a moment of relaxation to enjoy without worrying about your children then you can leave them without hesitation in the hands of a qualified babysitter. Our caretakers adore the children, hold professional certificates and are reliable experts. Get in shape with one of our expert personal trainers. Being on vacation is a perfect reason to dedicate some time to release stress, heal and take care of your body. Let our professionals guide you to a healthy lifestyle. HIRING A CAR DURING YOUR STAY? 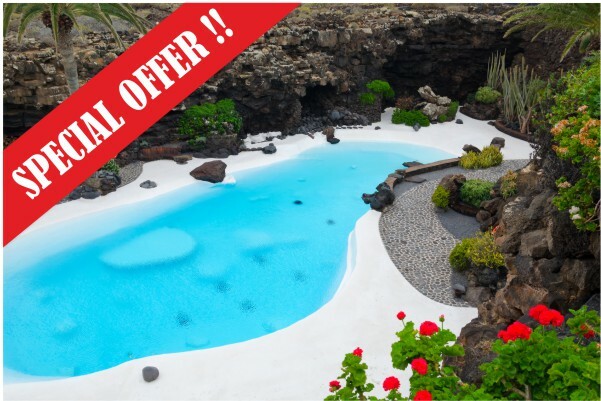 This is the perfect oportunity to take advantage of the discounts we offer if you buy combined vouchers to visit several of the touristic centers in Lanzarote. You can choose between vouchers for 3, 4 or 6 of the touristic centres of Lanzarote and are valid for two weeks. 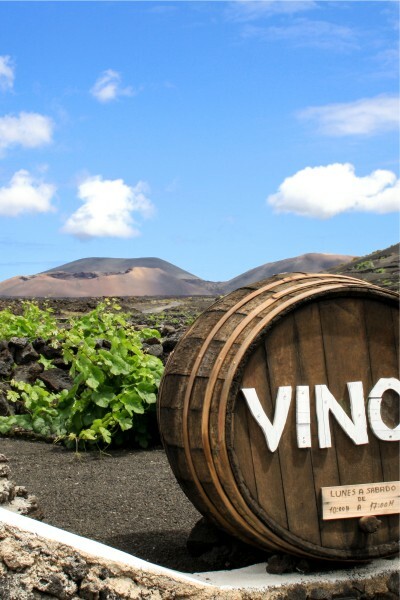 LANZAROTE WINE TOUR *** BEST-SELLER *** Book early to avoid disappointment! Enjoy a beautiful tour of 3 beautiful vineyards. You get the opportunity to sample 6 local wines and taste authentic Lanzarote cheese along the way. Gain an insight into the unique and fascinating cultivation methods and the farmers’ constant fight against adversity, in the spectacular backdrop of Timanfaya National Park. A DAY OUT AT SEA - The best day of your holiday! Have a look at our excellent selection of boat excursions. 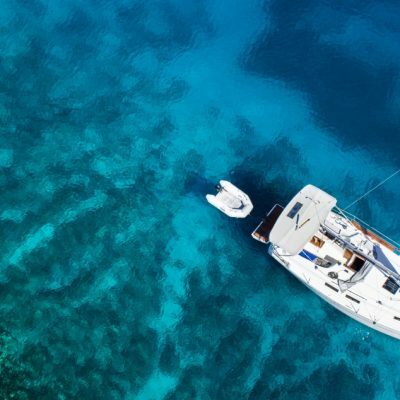 Private sails or excursions, our boats offer something for everyone. Enjoy a swim in the crystal clear waters and view the most beautifull beaches! All of our days out include an on-board light lunch or snack. *Ferry tickets to fuerteventura also available at discounted rates. The underwater adventure of a lifetime. Experience a dive onboard a real submarine which will take you below the unexplored waters of Puerto Calero. You will experience the true underwater world of Lanzarote, previously reserved exclusively for divers. Come aboard and sit back in complete safety and air-conditioned comfort, while our professional crew provide you with an unforgettable experience. So come on down to Puerto Calero and join us on this truly exhilarating underwater experience of a lifetime. And don`t forget your camera to record this unique day. Contrasts, caves & volcanoes! On this tour you will discover the most famous and beautiful spots of Lanzarote. Enjoy the spectacular coastal road in the south passing the Saltflats of Salinas de Janubio and Los Hervideros with the impressive rocky coastline. After admiring the Green Lagoon in El Golfo your journey continues through the Timanfaya National Park where a fun camel ride* is possible. At the center of the Fire Mountains impressibe geothermal experiments take place before the coach takes you on an exciting crater tour. A stop for lunch* in the rustic village of Mancha Blanca is scheduled, where a visit to the famous church “Nuestra Señora de los Dolores” is a must. View the spectacular landscape of vineyards in La Geria, and try some of the local wines. Climbing further north, you can view the Valley of the Thousand Palms and the village of Haría. Last stop is the fascinating caves of Jameos del Agua, another impressive work by Cesar Manrique. This is volcanism in its purest form! Starting your tour visiting the Timanfaya National Park, with its breathtaking crater route and geothermal experiments. Then, you have the opportunity to take a camel ride*. The next stop is in the impressive wine growing region of La Geria, continuing from there to Yaiza for lunch*. Refreshed, the tour continues along the coastal road passing the famous Saltflats before reaching Los Hervideros. There you can imagine the awesome struggle between lava and sea that has shaped this incredible coastline. The last stop is at El Golfo, after a short walk we enjoy a magnificent view of this half sunken crater with the green lagoon on the black beach. The Northern scenery of Lanzarote will take your breath away! In the center of the island, you can find Monumento al Campesino, a monument made by César Manrique to honour the hard working farmers. Visit the beautiful oasis LagOmar, former residence of the famous actor Omar Sharif followed by the ancient capital of the island Teguise. You will see The Valley of the Thousand Palms, the village of Haría, the Corona Volcano and the villages on the northeastern coast. Go across the island and enjoy the breathtaking view of the island of La Graciosa. At the foot of the Corona Volcano you will visit an Aloe Vera plantation followed by another highlight, Jameos del Agua. César Manrique made it possible for us to take a walk in parts of this seven kilometers long lava tunnel. Finally we can visit The César Manrique Foundation*, where Cesar integrated five lava bubbles into his house. Lunch en route*. Discover with us the work of a genius! In the centre of the island Cesar turns a simple quarry into a homage to agricultural work: the Monumento al Campesino. Pass through the old capital Teguise towards the Valleys. Enjoy beautiful views over the Valley of Thousand Palms, the Corona Volcano and the coast with its villages. Visit “El Mirador del Rio” transformed by the Lanzarotenian artist and where you enjoy breathtaking views of La Graciosa. Descending via the Corona Volcano you visit one of the most impressive caves on the island: you decide between “Jameos del Agua” or “Cueva de los Verdes”. Volcanic nature, always present in the work of Manrique, is discovered with the visit to the beautiful “Jardín de Cactus” (Cactus Garden). Last in route is a visit to “The Cesar Manrique Foundation”, his home and inspiration. The house is perfectly integrated into the surrounding lava. Lunch en route*. The European Caribbean! After collection you board the boat in Playa Blanca that takes us to Fuerteventura. Leaving Corralejo the first stop will be at one of the finest Aloe Vera plantations on the island. Continue south passing The Holy Mountain of Tindaya, where traces of the ancient population were found. Visit a traditional cheese dairy factory where goat cheese is produced and you can have a taste! Followed by the island’s first capital, Betancuria with its church and a history worth seeing. Stop along the mountain of Betancuria to see the ground squirrels and enjoy the breathtaking views. Passing the beautiful village of Pajara and Antigua you reach the Valley of Saint Agnes were you have the possibility of having Lunch*. A last stop will be to see the famous sand dunes on the northeastern shores of the island for a photo opportunity. It is obligatory to bring your identity card or passport! Lanzarote Geo Tours are designed to enjoy the varied terrain of Lanzarote. In the south volcano tour of Lanzarote we explore highlights which are often hard to reach without a 4x4. Volcanic landscape tours combine guided driving with low intensity hiking. (Approx. 4 miles/6 km in total). This half day Geo Tour offers insight into the variation between young and old volcanic landscapes. We explore the differing geological origins of Lanzarote volcanology. 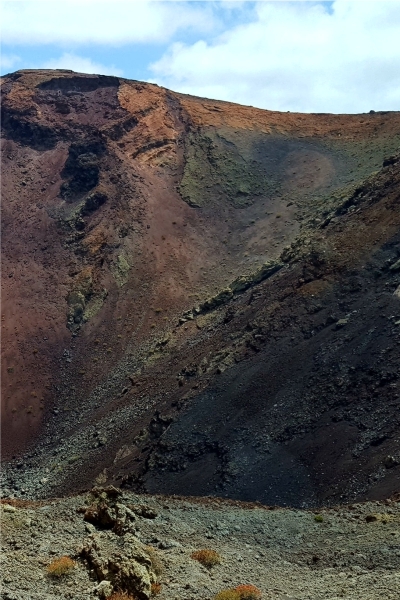 In this southern volcano tour we explore part of the Timanfaya National Park area, with dramatic lava-sculpted landscapes of the national park.